Spring is in the air! 🌷 April is just around the corner. With it comes warmer weather, sunshine, & festivities! 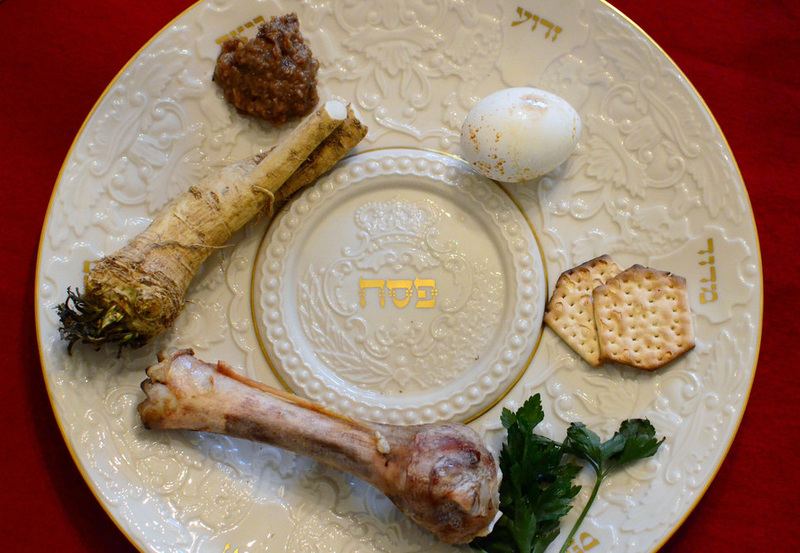 Easily navigate Passover and Easter with these tips & festive low-carb recipes. Opt for whole grain matzo, which has slightly fewer carbs (19g) and more fiber. Avoid adding sugar or honey to the Charoset. Instead, use a Kosher sweetener like stevia. Sip on a dry red wine (~4g carbs per 8 oz). Transition from starchier, high-carb winter vegetables and take advantage of lighter, spring veggies. Greens, asparagus, and Brussels sprouts are all awesome low-carb options. Avoid kugels and other potato-based dishes. Instead, consider making a frittata or a zucchini-based casserole. Enjoy these dairy-free and diabetes-friendly desserts. Your friends and family won't believe they are low-carb and you won't be left feeling deprived! Sunday, April 1 April Fool's! Nope, no jokes here -- Easter falls on the same day as April Fool's this year. There are sure to be lots of eggcellent jokes to be had this Easter 2018. 😝 Other than April Fool's, though, Easter means new beginnings, family... and chocolate 🍫 ! It's hard to stay on track when the grocery isles are lined with Cadbury Eggs, jelly beans, and marshmallow Peeps. But with a little preparation and creativity, you can stay on track and enjoy the holiday season. A diabetes diagnosis doesn't mean your child has to miss out on Easter! Pack diabetes-friendly Easter baskets with small gifts instead of sugary treats. Stickers, small stuffed animals, bubbles, and chalk are all fun substitutions. Limit sweets to a few pieces of dark chocolate or sugar-free candy. 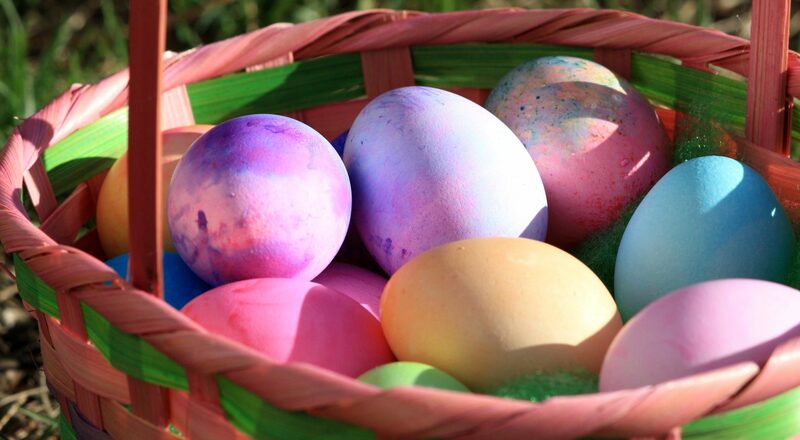 Keep your child entertained with coloring pages, spring time crafts, and egg dying. Sweet Moderation: Sugar-free candy may have less impact on blood glucose but be aware that the sugar alcohols (used as sweeteners) can cause digestive distress. Spend time with your friends and family while munching on these delicious low-carb options. Don't forget dessert!